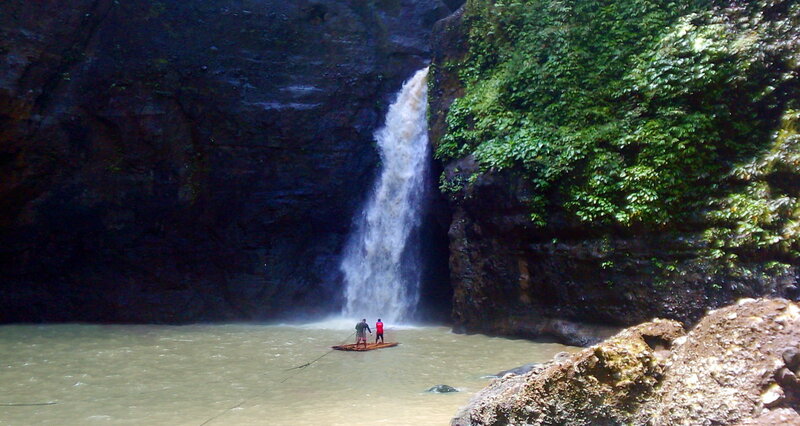 Perhaps the best-known natural attraction in the whole province of Laguna is the Pagsanjan Falls. I distinctly remember studying this and other natural attractions of the Philippines back in my elementary school days during our Civics and Culture class (later on Tagalized into Sibika at Kultura). The name itself is a misnomer - the falls is located outside the town of Pagsanjan and is within the boundaries of the adjacent town of Cavinti. However since time immemorial the easiest and most convenient way for tourists to reach the falls is from Pagsanjan, the name stuck and is what most people know. Cavinti locals refer to the falls as Magdapio Falls and there has been a proposal to rename it to Cavinti Falls. A fun, easy and newbie-friendly dayhike with a refreshing side trip is what Mt. Mabilog has to offer. Conveniently located in the city of San Pablo, Laguna, Mt. Mabilog is a mere 2 to 3-hour ride away from the metro. 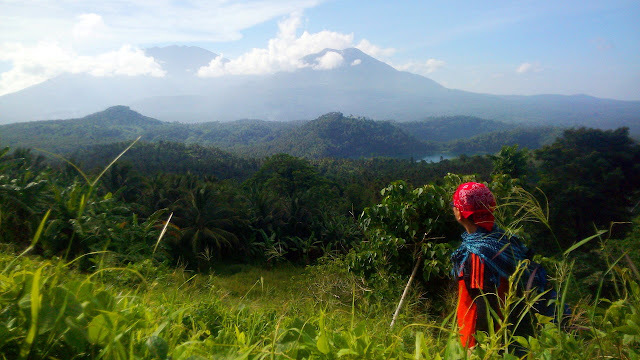 With Lake Pandin as the jump-off, hikers are rewarded with a beautiful scenery and a great side trip after the hike. 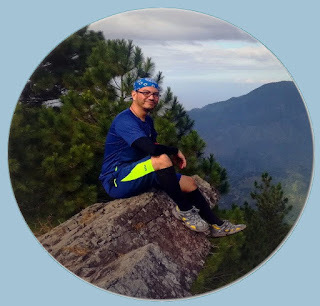 Easily accessible from Manila via buses that ply the route to Lucena, passing through the city of San Pablo in Laguna, hikers can also add several other side trips to their itinerary like a tour of the Nagcarlan Underground Cemetery and a visit to Bunga Falls.